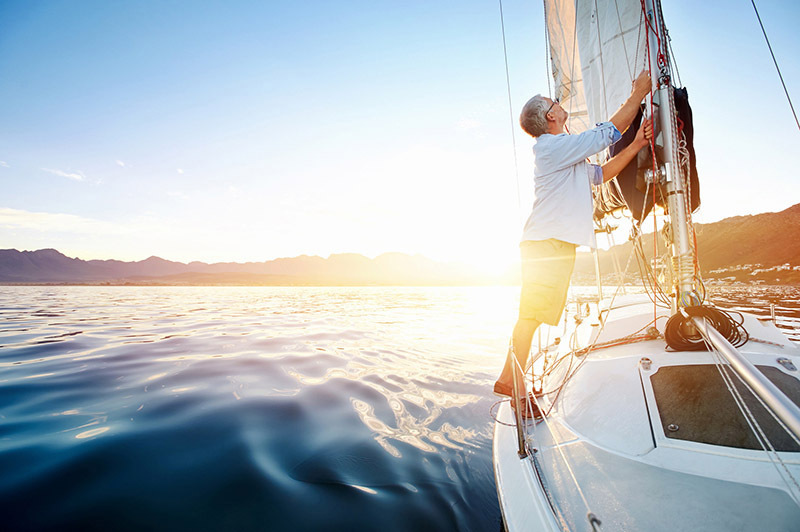 Enjoy Smooth Summer Sailing with Boat Insurance! Does my Auto Insurance Cover my RV? When you own an RV, you need more than auto insurance to protect your assets. Your auto policy is not likely to have coverage to protect an RV, even if it is pulled by a vehicle rather than driven. Before you assume that your policy protects the RV, be smart and review your current coverage.